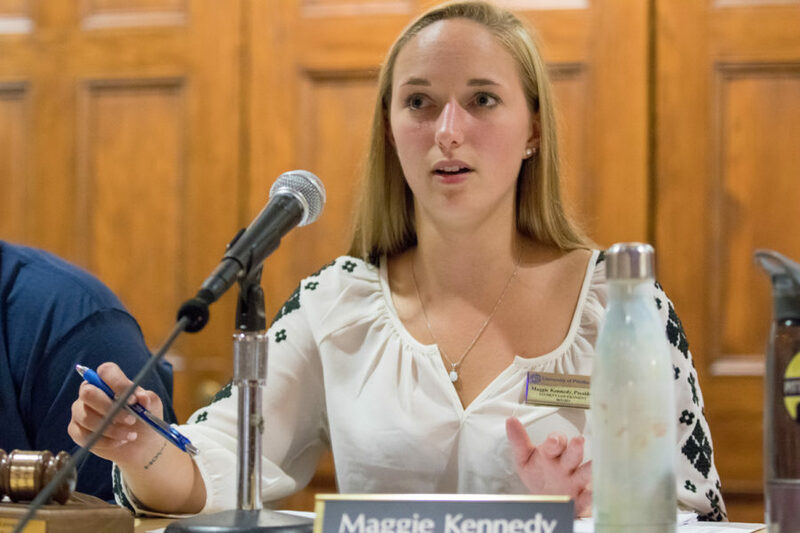 The Student Government Board rarely disagrees with its Allocations Committee. 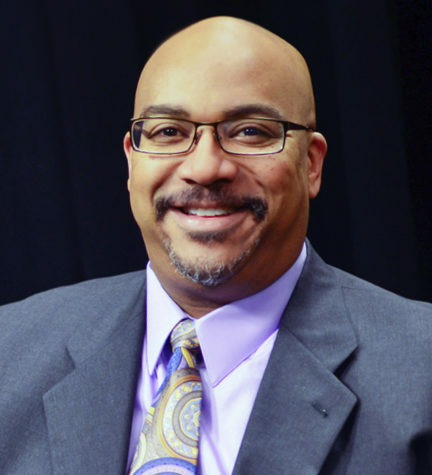 But at its second meeting of the year last night, after the Allocations Committee denied Black Action Society its request, Executive Vice President Jahari Mercer split from the Board and recommended a second vote after the group defended why it requested $28,500 to host Tatyana Ali. “It’s expensive to get popular speakers like this, so the request may have seemed outrageous, but I felt it was important that they get the funding to have an event of this magnitude,” Mercer said. The Black Action Society’s $28,500 proposal came in the middle of SGB’s usual allocation process. The allocation was more than double the largest allocation SGB granted last semester — a $12,303.66 allocation for the Coalition of Pre-Health Students. Allocations Committee Chair Ethan Gertzman recommended denying the Black Action Society proposal. 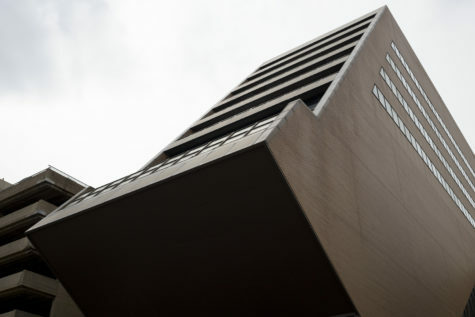 “While the speaker was in-line with the mission of the organization, the committee had concerns of cost-benefit analysis, along with a lack of shared responsibility,” Gertzman said. 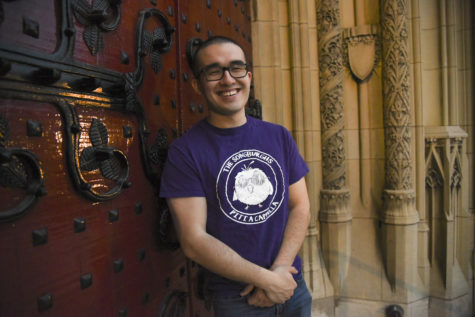 When offered the chance to speak on behalf of the Black Action Society, society president Edenis Augustin, a junior psychology major, described the Black Action Society’s beginnings in 1968, when 48 students took over the computer room in the Cathedral of Learning. Since then, the society has focused on the needs and interests of Pitt’s black students. “The keystone of our Indaba Week is our Indaba speaker,” Augustin said. Last year, the society brought in political activist Angela Davis, who attracted an audience of 300 to the seventh floor auditorium of Alumni Hall. This year, for what will be its 50th anniversary, it wants “The Fresh Prince of Bel-Air” star Tatyana Ali to speak on campus on Sept. 23 at 5 p.m.
After listening to Augustin, Mercer proposed amending the allocation from the Allocation Committee’s recommendation. The new allocation was passed — instead of denying the Black Action Society’s request in full, the board approved all $28,500. The final vote was 4-3. Mercer, with board members Albert Tanjaya, Cole Dunn and Zechariah Brown voted in favor of the allocation. Vice President Cory Stillman, along with board members Pooja Humar and Rajaab Nadeem voted against. Board member Jessa Chong was absent. Mercer said he felt the Indaba Week speaker was a significant event that would benefit students on campus. 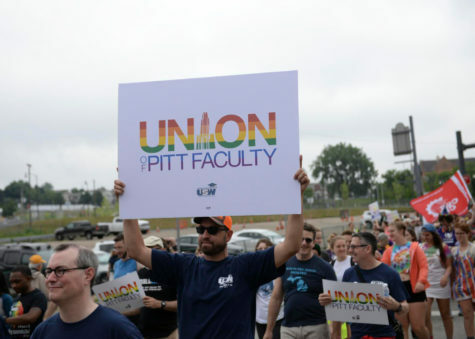 “I respect the board’s vote to amend the Allocations decision, and I hope that BAS and the Pitt community is able to benefit from this event,” Gertzman said, though he said he stood by his committee’s recommendation. Kennedy said in an email although she doesn’t vote with the board, she supported the decision. Kennedy and the board members also discussed their ongoing projects and upcoming developments on campus. 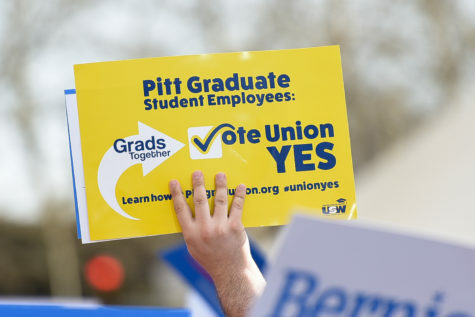 Before voting on allocation funds, board members announced other University initiatives, including a final date for the planned grocery store on campus, the Pathways advising program and Pitt’s upcoming Hispanic Heritage Month. 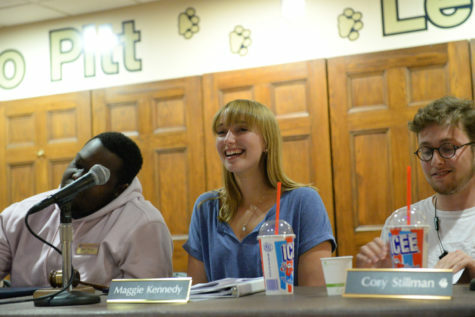 She encouraged students to participate in the remaining events in Civic Engagement Week on campus. 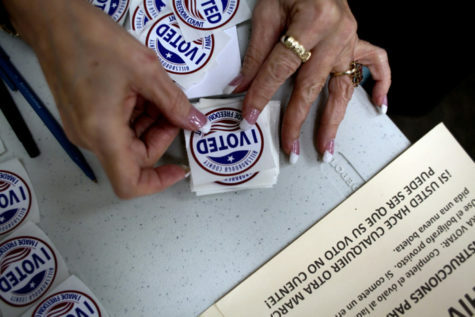 Students will have the opportunity to register to vote at all events through Friday. 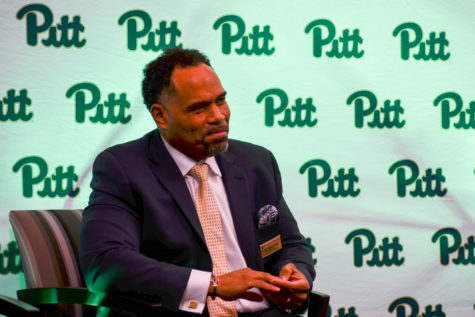 Kennedy also announced that, according to Associate Vice Chancellor for Business and Auxiliary Services Jim Earle, Pitt’s on-campus grocery store will be “fully stocked and ready to go” by Nov. 1. The store will offer fresh produce, a deli, dairy products and a bakery center. 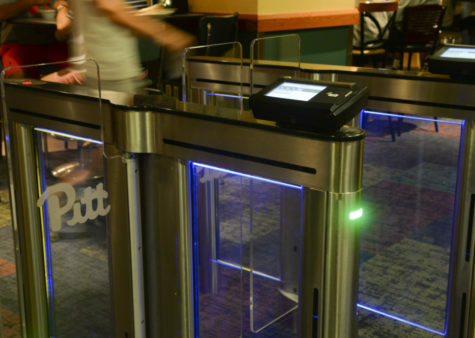 It will accept Dining Dollars and Panther Funds in addition to cash and cards. The kickoff event for Hispanic Heritage Month is Saturday on the William Pitt Union lawn 4-8 p.m. The month, which lasts from Sept. 15 through Oct. 15, will include cultural, educational, social and advocacy events planned by the Latinx Student Association, Mercer said. Humar said that the Pathways Initiative, a new software program intended to streamline communication between Pitt students and their advisers, is being tested in the nursing and engineering schools, and will be rolled out to Pitt’s remaining schools if it appears successful. 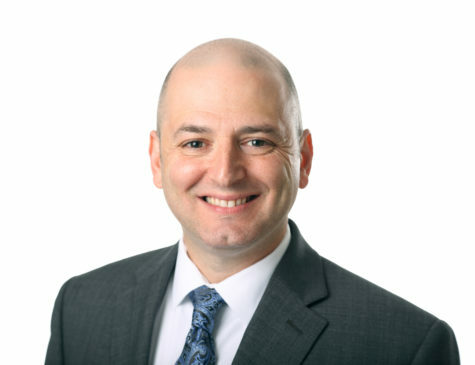 “The long-term goal of the Pathways Initiative is to do predictive work with scheduling,” Humar said. The National Society of Leadership and Success requested $4,315.90 for a national leadership summit. The board denied in full. The Musical Theater Club requested $2,105 for its 24-hour musical. The board approved $1705 and denied $400. Model United Nations requested $3,278.95 for a competition at the University of North Carolina. The board approved in full. The Black Action Society requested $28,500. The board approved in full. The Society of Asian Scientists and Engineers requested $1,996.11 to attend a conference. The board approved in full. The Student Dietetic Association requested $2,231.54 to attend a conference. The board approved $2,000 and denied $231.54. Correction: This story previously referred to Inaba Week as Endowment Week.